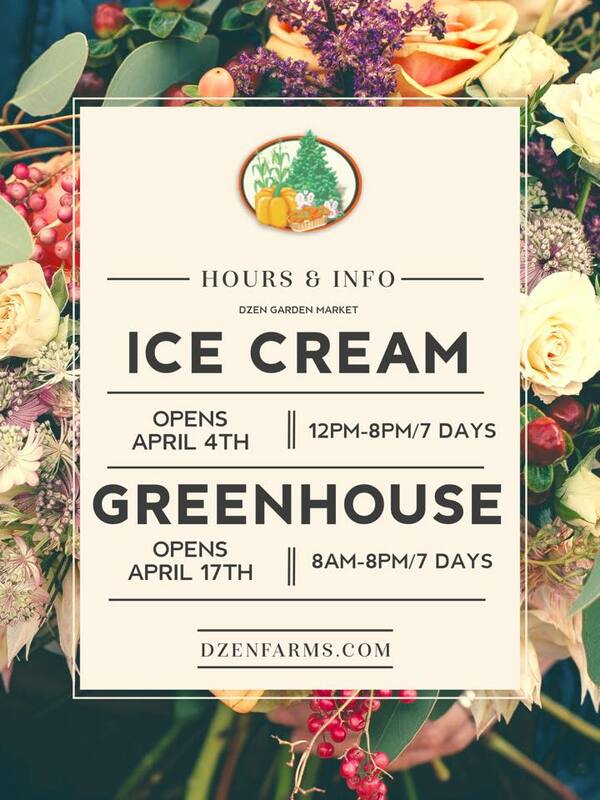 Dzen Garden Market is a great place to get the freshest produce in the area. In the spring, the greenhouse is stocked with flowers that will make your yard look the best in the neighborhood. 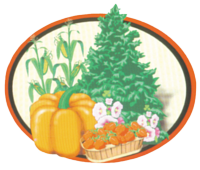 The garden market also offers a wide variety of fresh produce including native and locally grown in season and native honey. The market also offers 24 flavors, over 10 toppings, milkshakes, Noreasters, and sundaes all summer long. So whether you’re looking for fresh produce or taking a stroll through the neighborhood, make sure to stop by and enjoy our store and all it has to offer!